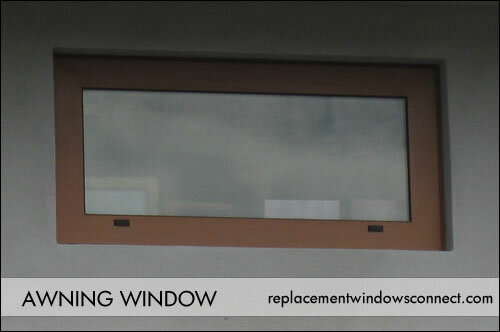 Our awning windows pictures page offers photos and images of this unique style of home window. View great pictures and images, along with text that explains features and costs associated with them. 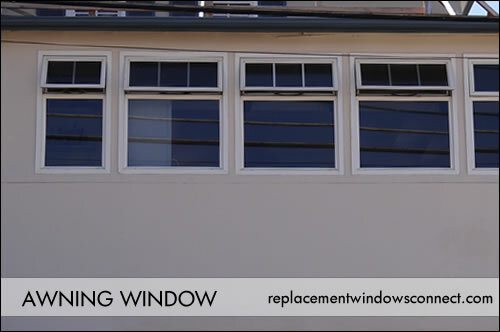 Awning windows offer a unique look, as well as specific functionality. They are typically horizontal and rectangular that are hinged on the top so that they can open outward from above. When opened, they resemble awnings – thus, the origin of their name. The biggest draw to this style is the ventilation that they offer. 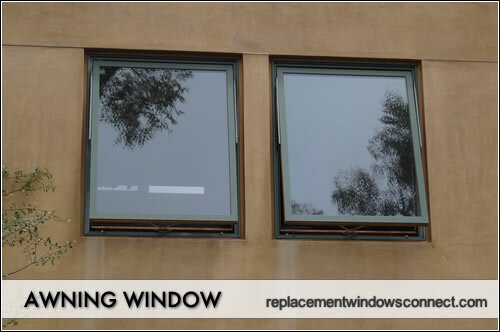 They can be left opened to allow in fresh breezes, even on a rainy day, because the top of the window is shielded from the rain by the glass pane itself. When most people think of awnings, they think of a rather traditional look. This is because they were often used in older homes before the advent of widespread air conditioning. 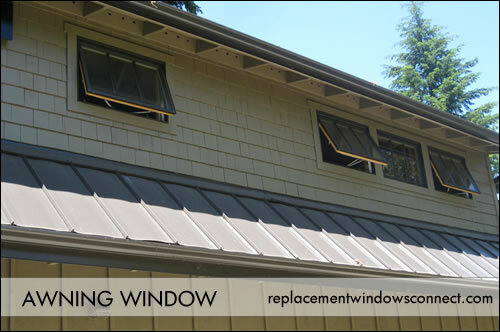 Since they provide a good deal of ventilation and air circulation, they were a popular window option in homes that required natural cooling. 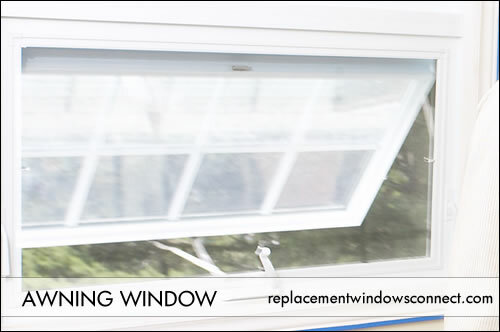 Discover more on awning window prices. They can also provide a contemporary look to any home. In more modern homes, they are often used in conjunction with other types and styles, situated above them. This provides additional illumination as well as ventilation to the home. This allows lots of light and fresh air in, and offers the possibility of remaining open even during a light rain without worrying about water entering through the pane. Another similar type, called a hoppers, basically offers the reverse functionality. Compression seals form a tighter and more energy efficient seal than other types of seals. 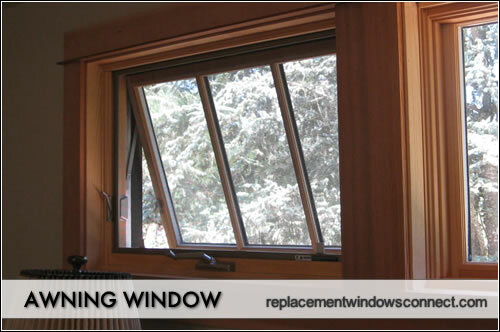 Similarly, casements also offer compression seals on three sides and are relatively more energy efficient than other models.